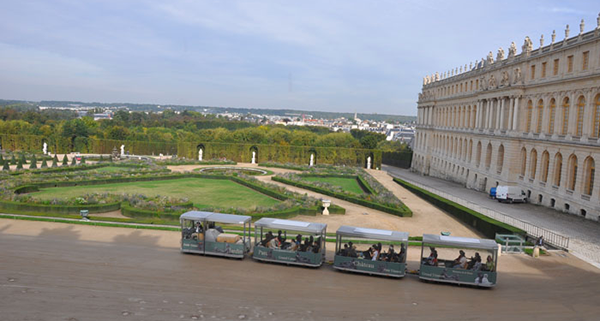 Our private Versailles tour “The Unmissables” is for you, especially, if it is your first visit to the palace. 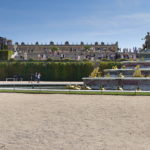 This is an all-inclusive, private tour of the Palace and its gardens. 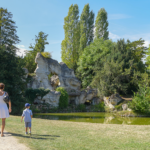 The package includes priority access to the palace, a luxury chauffeur-driven car with pick up / drop off hotel, and a personal licensed guide for you and your family. 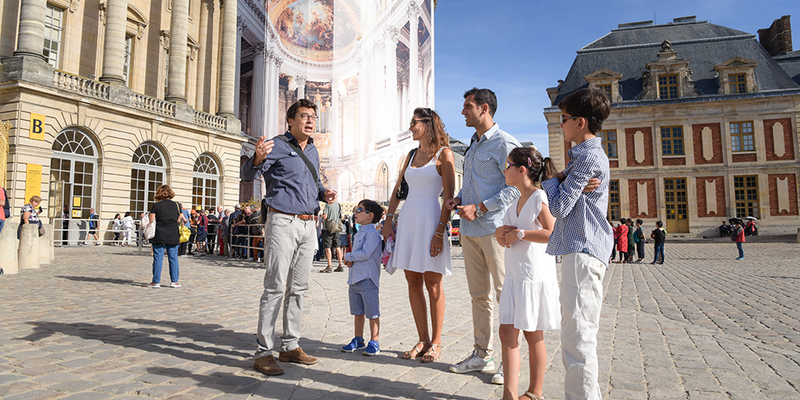 With this VIP-tour of the Versailles you will have the most exceptional memories to take back home. 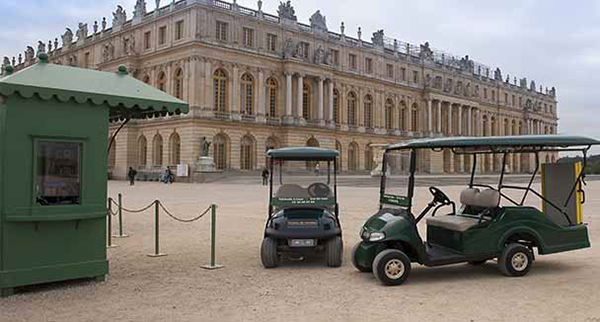 This VIP visit to Versailles encompasses exclusive treatments. 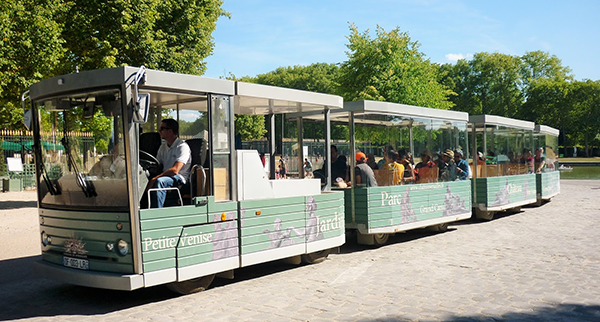 You will meet your expert guide and his/her driver at the hotel reception for a day packed with discoveries, culture and fun. 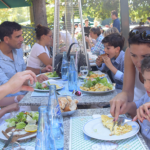 During this trip, it will be the occasion to get to know each other: that way, your guide will be able to adapt his speech to the expectations of your family & friends. 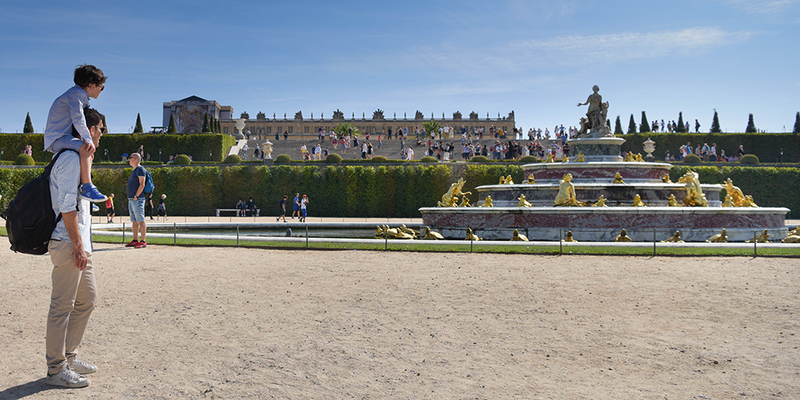 Once arrived at the Palace, you will skip the queues and enter by a reserved entrance. 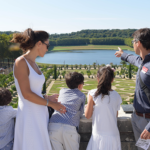 Being the specialist of the French Monarchy, all our tour guides are carefully selected & regularly work at the Palace of Versailles with us. 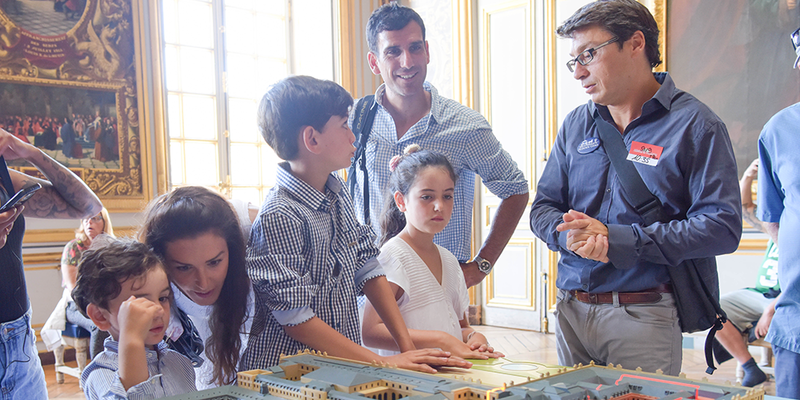 They love what they do & they will be pleased to share with you their passion for Versailles & the Royal Family: they will reveal you all the secrets of the Estate. From the game tables to theatre, comedies, operas, concerts, as well as private performances during evening soirees when courtiers had to amaze the court with their dancing skills (King Louis was a true connoisseur) at balls and masquerades. Each room had its own use. 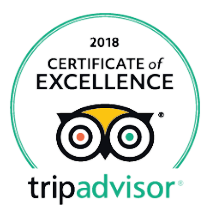 Click here to see the rooms that we’ll present you here. 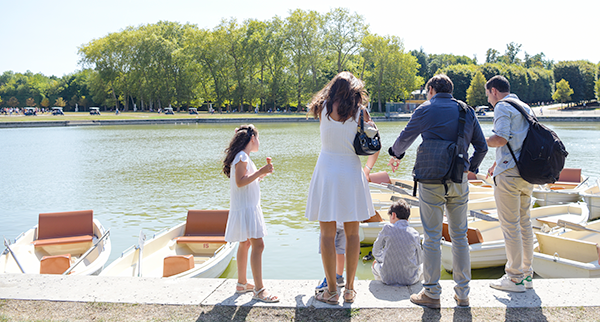 Your expert guide will reveal you the secrets of The Etiquette. The Etiquette used to be the rules which organized the life of the Royal Family & the whole court from sunrise to sunset. 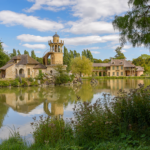 You will learn about its symbols as well as the reasons why it existed during the visit of the Council Chamber, the Bedchamber of the King, the Antechamber of the Œil-de-Bœuf, the Antechamber of the Grand Couvert (“Great Diner”) of the King, the Guards’Room & the Queen’s Apartments . Click here to see the list of the Queen’s Apartments. 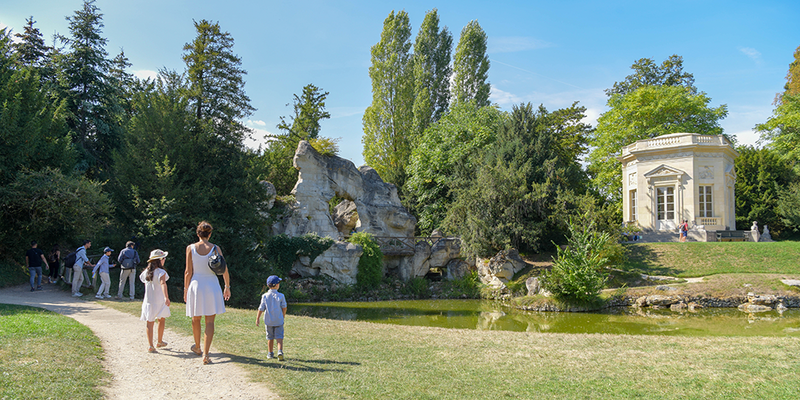 With its 70 hectares, the gardens are vast and not surprisingly, it is easy to get lost among the many different alleys. 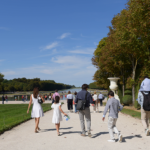 Your expert tour guide will walk with you through special paths to his/ her selection of the best places to see. 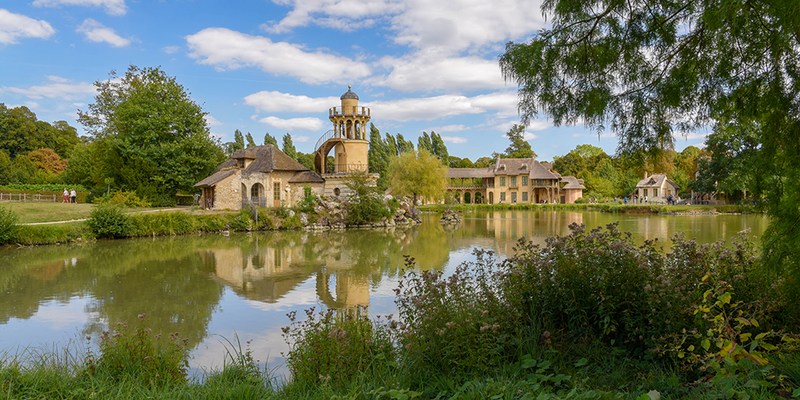 When the gardens were designed, the King was 26 and he had a love for art and all things beautiful. For him and for the men of his time, beauty meant the Classical Antiquity. King Louis identified himself with Apollon (nothing less! ), the God of Sun in Greek and Roman Mythology. Each bosket, fountain and statue have been designed to tell the stories of this Greek mythology. 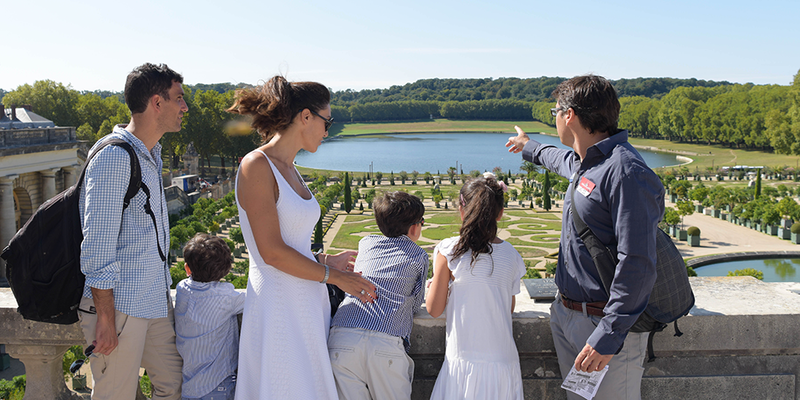 Together with your tour guide, immerse yourself in learning and in revealing the meaning behind the many wonders of the gardens! 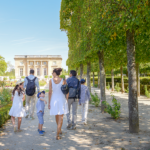 During your visit, you will also see the Orangerie and its amazing 2000 orange trees, the French gardens as well as the English garden. 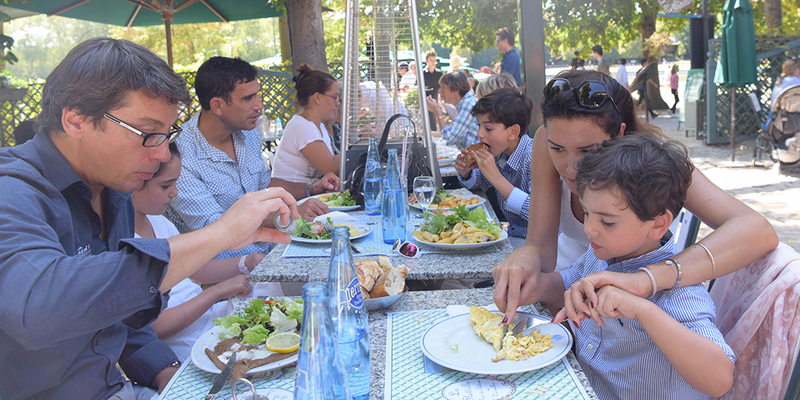 During your lunch, you will have the chance to relax and enjoy the beauty of the park and take hearty lunch in one of the restaurants (your guide will be happy to give you recommendations). 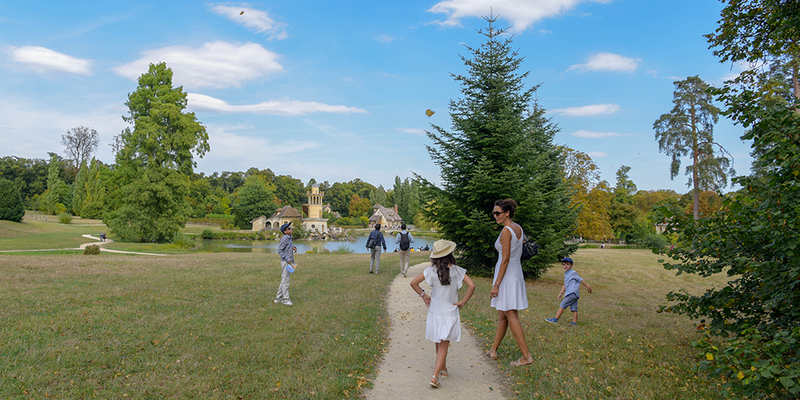 After lunch, your walk will take you to the Estate of Marie-Antoinette which forms part of the larger Trianon Estate. 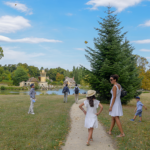 Visit the Petit Trianon, a royal residence gifted to Marie Antoinette from her husband, allowing her to take refuge from the strict rules of the royal court. The famous Queen created a world of her own in this part of the estate, with the hamlet of cottages, a mill, farm animals and a dairy. Animals are still roaming the fields here, for the joy of many children! This is a unique occasion to see, feel and appreciate the life of the most well known Queen of France. 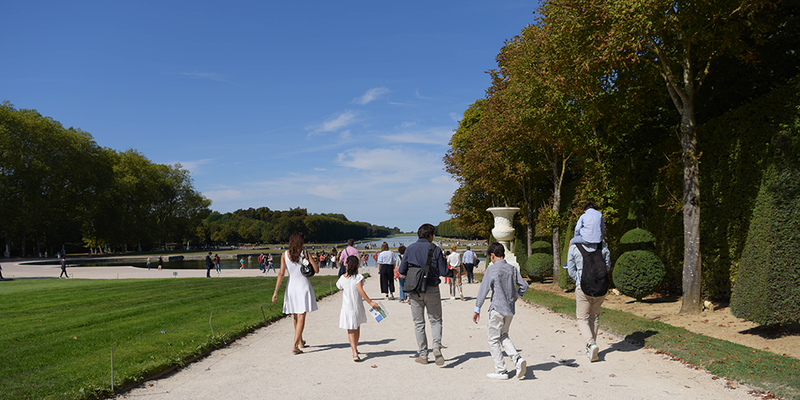 Parents with babies and very young children (less than 5 years old) should be aware that Versailles is not an ideal location during the high season with large crowd and possible delays. It could be stressful for both parents and babies. The Palace is not privatised during our Unmissables tour. There will be other visitors and at times the palace might be crowded. 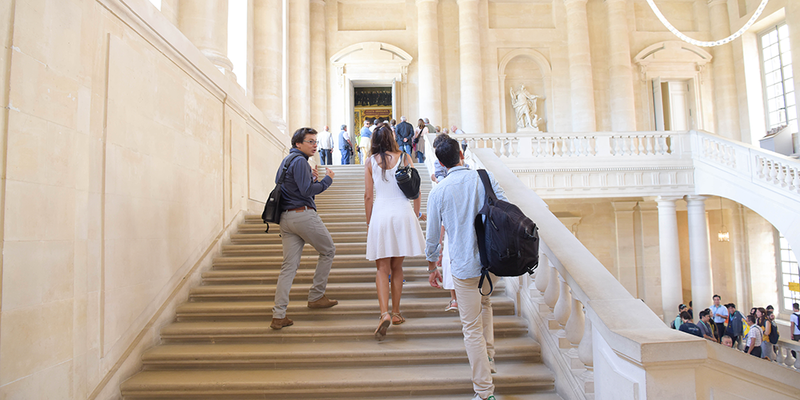 During this tour, we have no control over the visitor flow of the Palace. If you wish to have a semi-privatised visit, then you must book our Hidden Doors tour here. 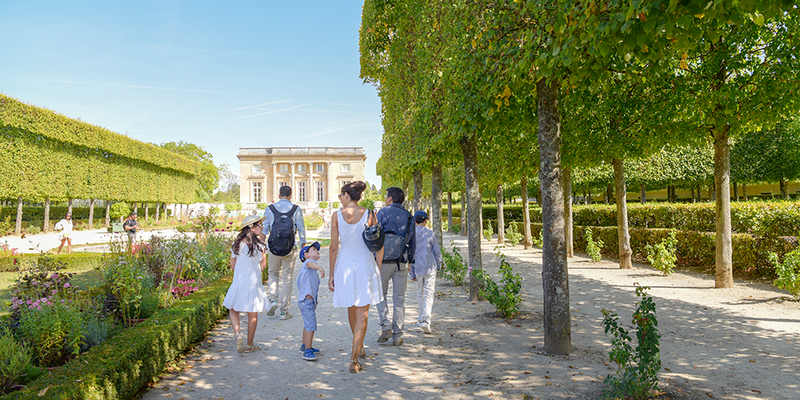 With the Hidden Doors tour you will visit the private apartments of King Louis XV and of Louis XVI, in a semi-privatized environment. The rest of the Palace will still be opened for the public during your visit. On request, we can also fully privatize the palace after the opening hours. As you can imagine, this is a very special service that is only available on requests, booked in advance, a few times a year. The Hercules drawing room where the mains suppers, balls & receptions were held. Apollo Salon was the grand throne room which was used as a reception and concert room. Here everything reminds that Louis was not just any ruler but the Sun King. 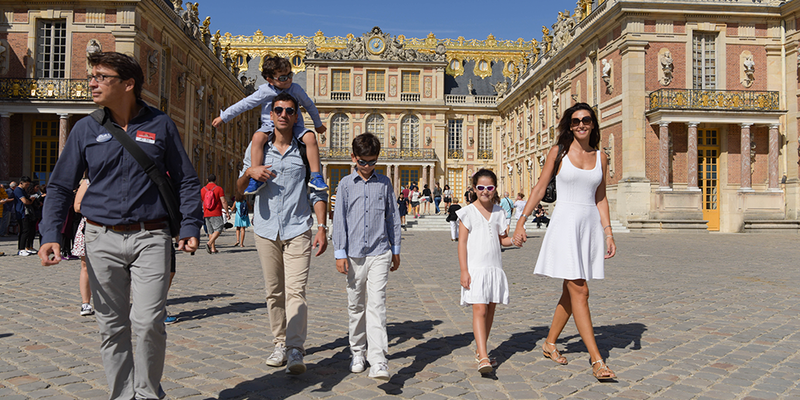 You will then continue your visit of the Palace by discovering the War room (when open) and the famous Hall of Mirrors which used to host balls and celebrations organised by the King for nobility. The Hall of Mirrors is a magnificent room, characterised by unique dimensions, great brightness and 357 mirrors. 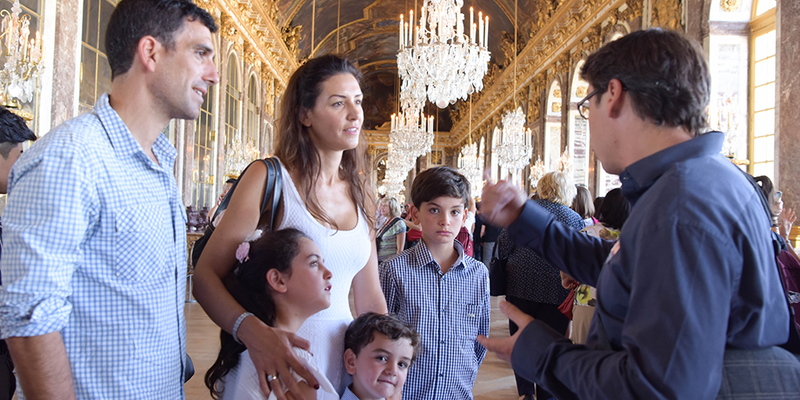 Your guide’s speech and the richness of this room will enable you to imagine balls and celebrations that used to happen to welcome French royalty. The Queen’s Bedchamber was the birthplace of the Royal children in front of the court. The Queen’s Antechamber also called the Grand Couvert. The royal family dined publicly in this room while servants & nobles fluttered around them. The Queen’s guard room is sadly well known to be the room where Marie Antoinette had been caught,on 6 October 1789, at dawn, by a mob of revolutionaries and then taken to Paris. The Salon des Nobles was the second antechamber of the Apartments of the Queen. The coronation room served originally as the château’s third chapel but it was changed in 1682 in a guards’ room for both the King and Queen.